The Boston Asian American Film Festival is honoring 10 years of connecting through film! Join filmmakers, fans, leaders and volunteers for a celebratory reception with performances. Sometimes the most hard fought battles we face are the ones that can feel invisible to everyone else. Whether it’s battling against mental illness, the stigmas around mental health, or feelings like overwhelming heartbreak, this series of shorts focuses on the battles we fight to try to find some Peace of Mind. Click here to register and to find out more about the shorts. Fee is Pay-What-You-Can. Join the Pao Arts Center and VietAid for a screening of short films with Vietnamese American filmmaker Tony Nguyen. Based in Oakland California, Nguyen’s work focuses on Asian-American stories and particularly, the Vietnamese-American identity. At the screening, we will feature works including, Giap’s Last Day at the Ironing Board Factory, a PBS-broadcasted story about Nguyen’s relationship with his mom, and Fresh Frozen, an Oakland-based short about the local fish sandwich store ‘Catered To You’. A Q&A session will follow after the screening with Nguyen and moderator, Carro Hua, VietAid's Youth Programs Assistant Director. Light refreshments will be served. 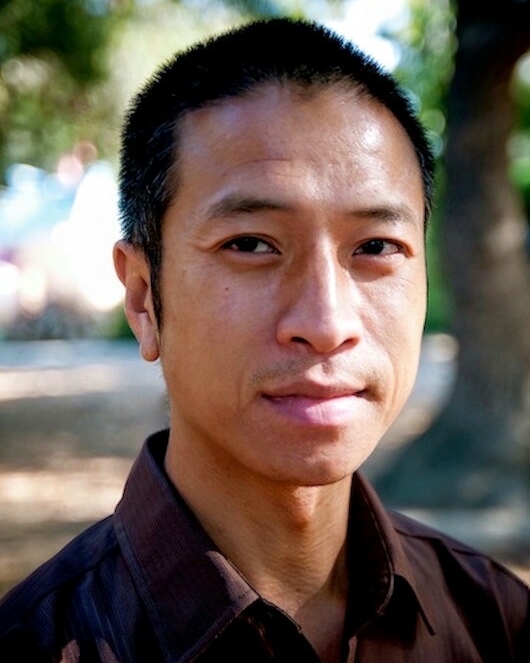 About the artist: Tony Nguyen made his directorial debut with Enforcing the Silence (2011), which the Los Angeles Times called “an uplifting portrait” of slain journalist Lam Duong, the first Vietnamese to be assassinated in America. 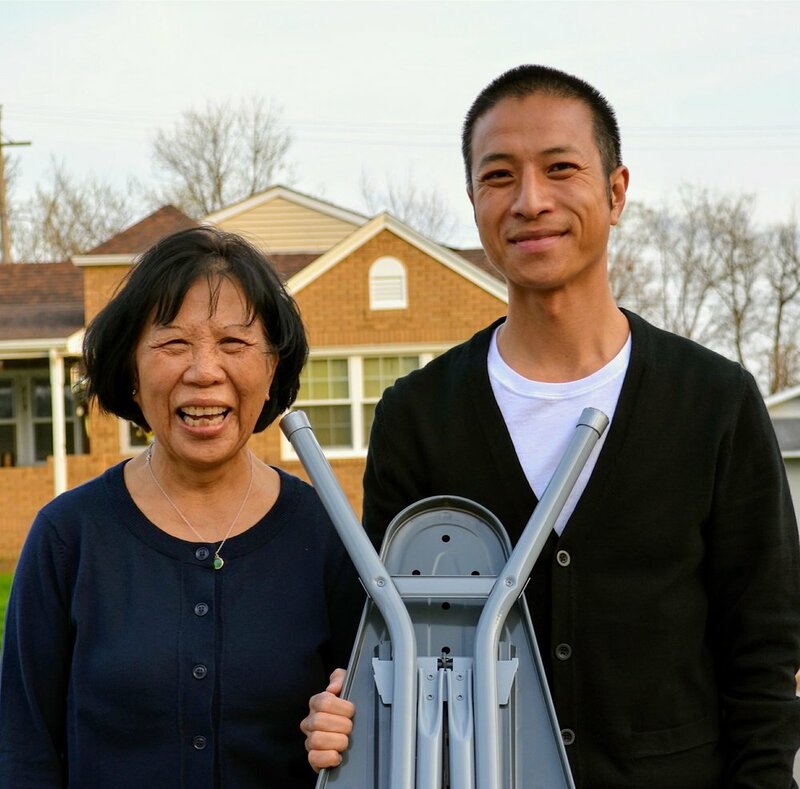 His personal film, Giap’s Last Day at the Ironing Board Factory, winner of the 2015 CAAMFest Loni Ding Award for social issue documentary, streamed and broadcast nationally on PBS. His short film, Fresh Frozen, premiered at the California film institute's inaugural DocLands Documentary Film Festival in 2017. Tony lives in Oakland, California. The Pao Arts Center is proud to be partnering with the Boston Asian American Film Festival (BAAFF) for their 8th Annual BAAFF Short Waves: Short Film Competition. Short Waves hopes to bring light to stories about the Asian American experience through locally made, community-driven short films. We will be screening the submissions from Short Waves Open Call, followed by a Q&A and reception with the filmmakers. Locally made, short films about the Asian American experience and community. Seating is limited—reserve your seat now and be the first to find out which finalist will make it into the festival this Fall! Please join us in celebration of Asian Pacific American Heritage Month! Xu Xing’s most recent work uses a heartbreaking love story between a husband and wife as a vehicle with which to confront the contortions of China’s political history since 1949. It is a personal love story, it is also a story of a nation. Fundamentally it is a story about personal survival in an oppressive state. The powerless are given a chance to tell their tragic story and leave a record to hold against the official narrative of the Chinese state, which passes over them in silence. Screening presented in partnership with BU Center for the Study of Asia and BU Arts Initiative. About the Artist: Xu Xing 徐星 is a prominent Chinese writer and documentary filmmaker. Often called ”The Chinese Jack Kerouac,” his works have consistently engaged with national and international issues of politics, power, and moral responsibility. At the same time these larger issues are always evoked through the lives of the common working people in China. Xu enjoyed his most prolific period as a writer during the 1980s and 1990s, and his books reached a broad international audience when they were translated into French, English and German. In the early 1990s he migrated to Germany, staying in Heidelberg. After returning to his hometown Beijing, he began shooting documentary films. Xu is currently in residency at Boston University.